Laura and Dean, UK Review on 20.05.2012 Our DVDs arrived in the post today. All of our pictures are amazing! 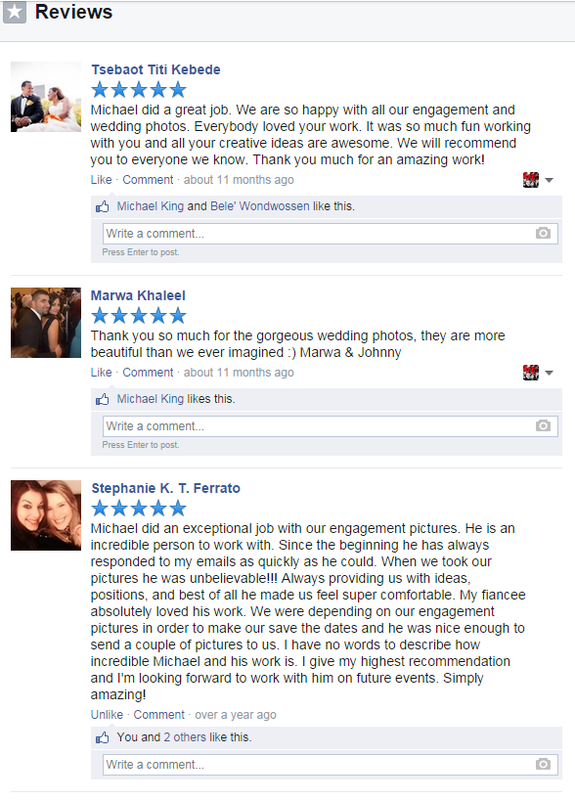 I would recommend Michael to anyone. 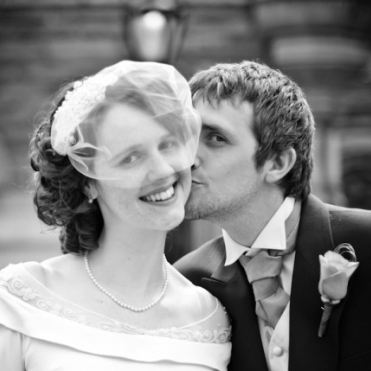 He is clearly very passionate about what he does and it really shows, from our engagement shoot to our wedding photographs Michael produced over 900 photographs all of which captured the important moments, funny faces and cheesy smiles that really make your photographs personal. He was able to reflect who we are through our photographs, listen to our wishes and generally create stunning pictures that we will cherish forever. Might I add, that he does all of this at a fraction of the price of most other photographers that hold his talent. 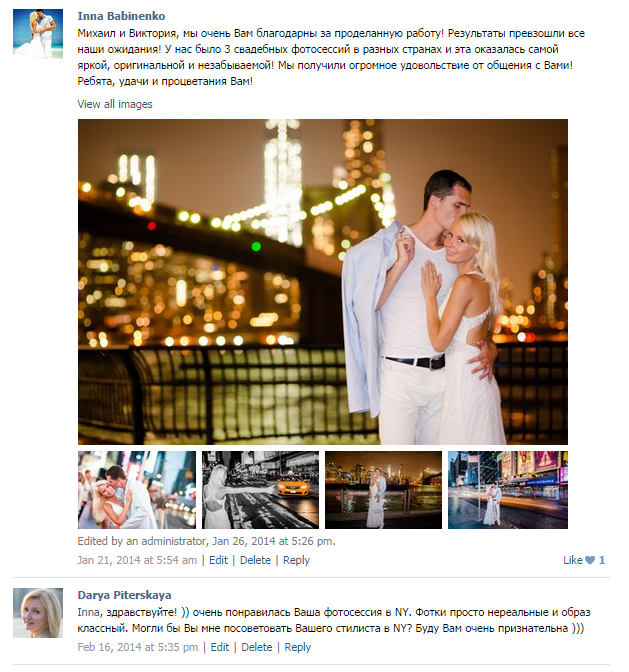 If you are getting married in New York, please use Michael- his pictures are unique, artistic and totally perfect to you. 10/10! 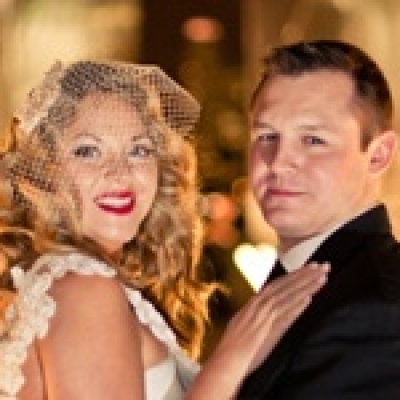 Sinead & Brian, Irland Review on 16.11.2011 Michael and Victoria thanks so much for everything, received DVD and photo disc yesterday, so happy with them, you guys did such a good job, thanks again!!! William & Luciana, Brazil Review on 18.09.2011 I recommend the work of Mikhail. 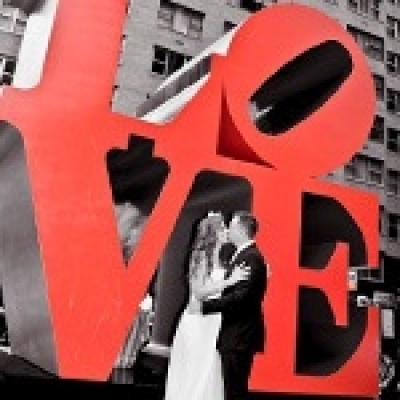 My now husband and I been to New York just to marry at the courthouse and we had a tight budget but none of our families would attend so we wanted it to be good and artistic and also photojournalistic. Mikhail was not only very friendly and generous but excelled in the ability with the camera. We highly recommend his services, he is creative and we sure got some awesome memories in images to show to our families. He was also our witness and truly participative , even my husband who is usually very shy felt comfortable. We may talk Mikhail into spending a vacation in Brazil (where we live) so he can take the pictures of our marriage here LOL! You been warned man! 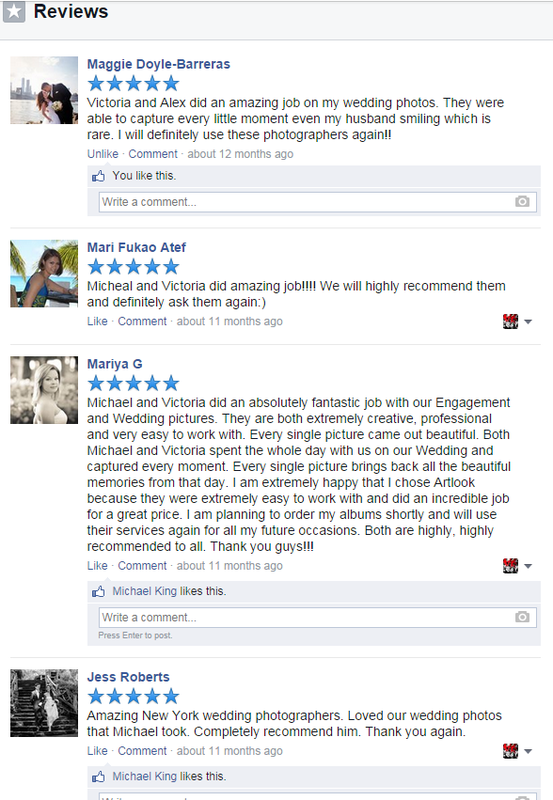 Trish & Mark, Canada Review on 18.03.2011 I am so impressed by the service we received by both you and Victoria. You both were unbelievable and have passed your name along to a few friends. Thank you for being so trustworthy and friendly. We love our pictures! Thanks again!